Long trusted as the most comprehensive, up-to-date and user-friendly grammar available, French Grammar and Usage is a complete guide to French as it is written and spoken today. It includes clear descriptions of all the main grammatical phenomena of French, and their use, illustrated by numerous examples taken from contemporary French, and distinguishes the most common forms of usage, both formal and informal. Revised and updated throughout, this new edition offers updated examples to reflect current usage, new headers to include chapter number and section parts as well as enhanced cross-referencing for easier reference and expanded and more nuanced explanations of notoriously difficult points of grammar. The combination of reference grammar and manual of current usage is an invaluable resource for students and teachers of French at the intermediate to advanced levels. 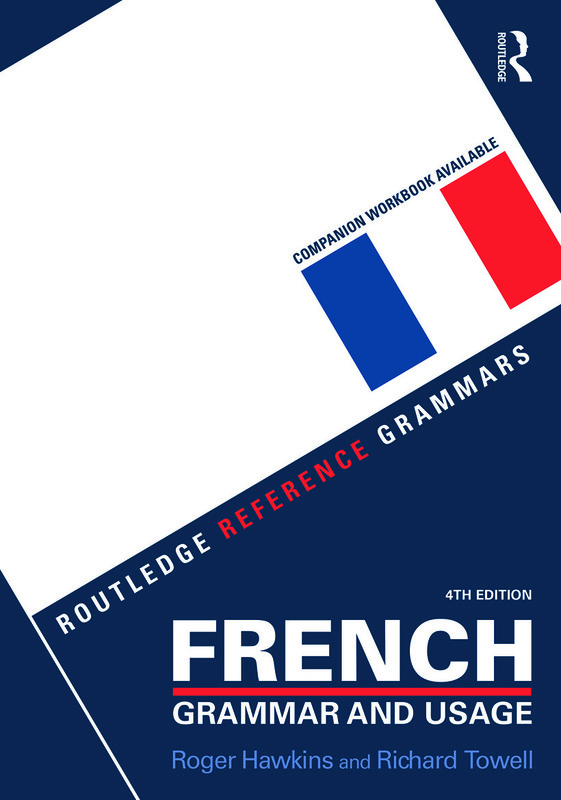 This Grammar is accompanied by the Practising French Grammar: A Workbook (available to purchase seaparately ISBN 978-1-13-885119-1) which features related exercises and activities and a companion website offering additional resources at www.routledge.com/cw/hawkins .